The NJ Yoga Collective is an all-inclusive destination and resource dedicated to yoga, health, fitness, wellness and living life to the fullest. Our directory strives to include every single yoga studio in the state of New Jersey and covers amazing events, workshops, trainings and festivals in the Garden State. We provide a platform for yoga teachers to share their knowledge, ideas and intentions, as well as a carefully curated space for students to learn, grow and find their yoga tribes. 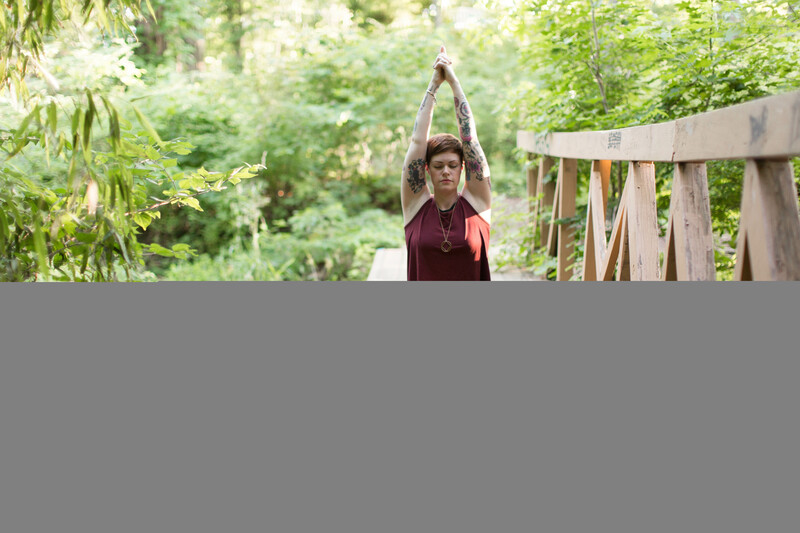 The NJ Yoga Collective is for anyone and everyone looking to practice yoga, meditate, eat healthfully, breathe deeper and see just how much the NJ yoga community has to offer, on the mat and off.